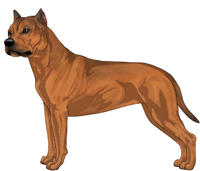 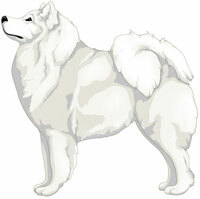 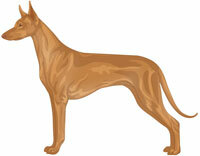 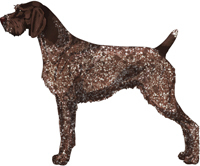 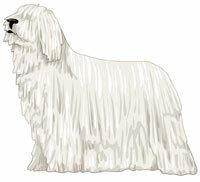 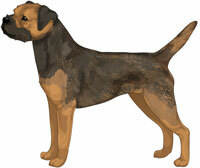 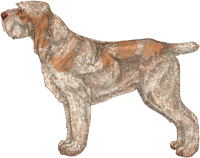 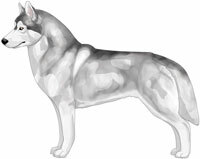 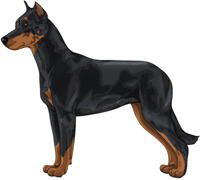 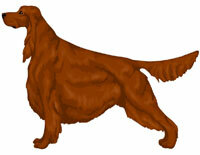 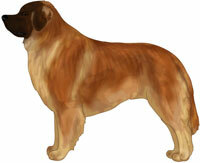 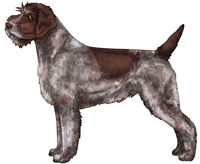 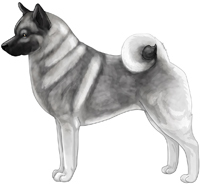 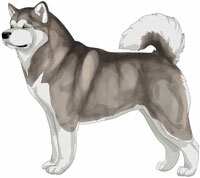 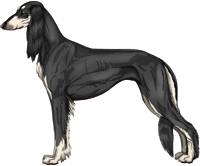 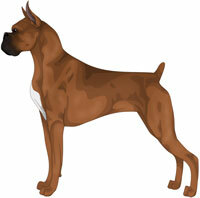 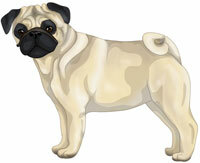 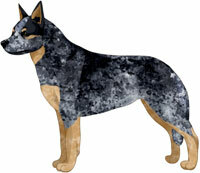 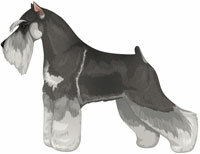 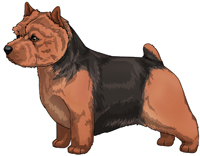 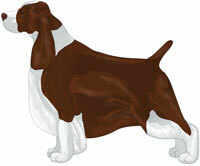 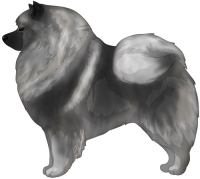 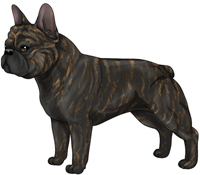 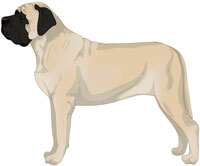 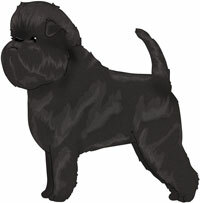 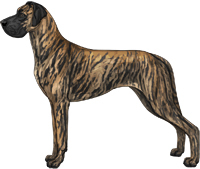 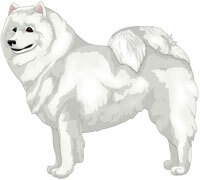 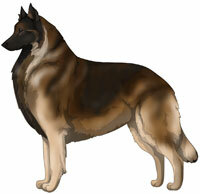 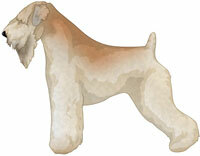 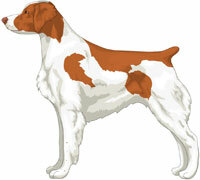 If you are looking for a few dogs to get your virtual kennel started this is the place to look. 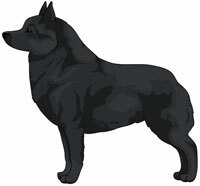 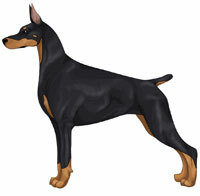 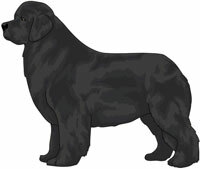 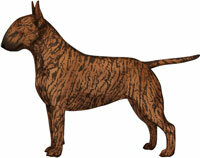 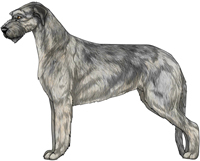 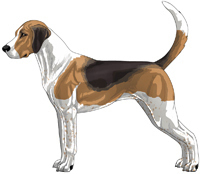 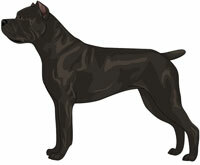 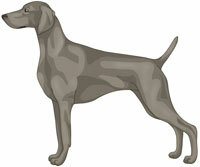 Select your breed from the list on the right to view the dogs that are currently for sale from that breed. 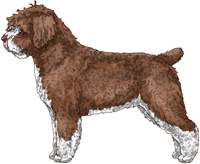 These listings are basically a set of classifieds of dogs for sale by their owners. 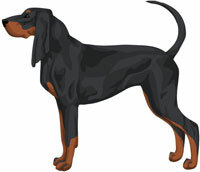 You will have to make an offer to the owner of each dog and then they will chose whether or not to accept your offer. 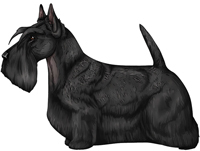 Please note that this is a game, there are no real dogs for sale here.